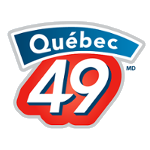 Loto-Quebec created the Quebec 49 lottery for players in the province of Quebec. 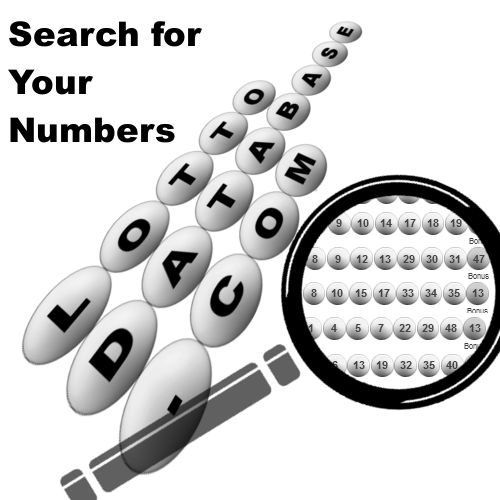 For Quebec49 draws, seven balls (six main numbers and one Bonus number) are drawn at random from a ball machine. 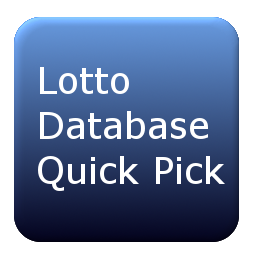 The first draw for Quebec 49 was on October 10, 1997, and the draws take place twice a week on Wednesday and Saturday.